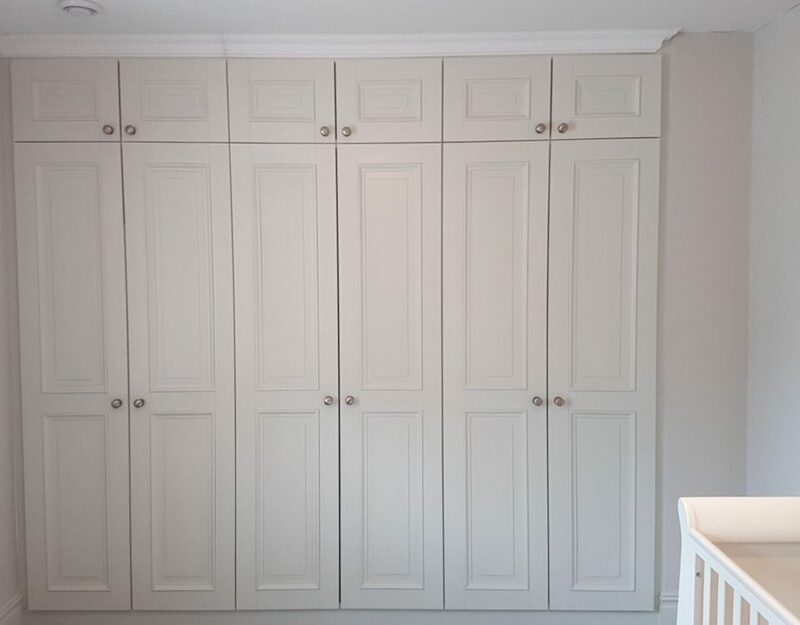 Julie’s boy’s bedrooms had a sloping ceiling requiring fitted robes. 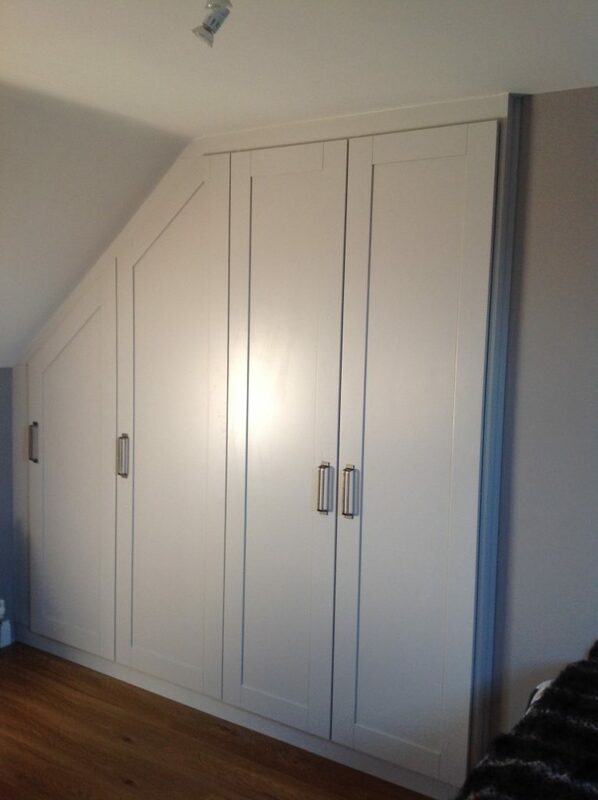 She wanted access to existing storage space off the bedroom. 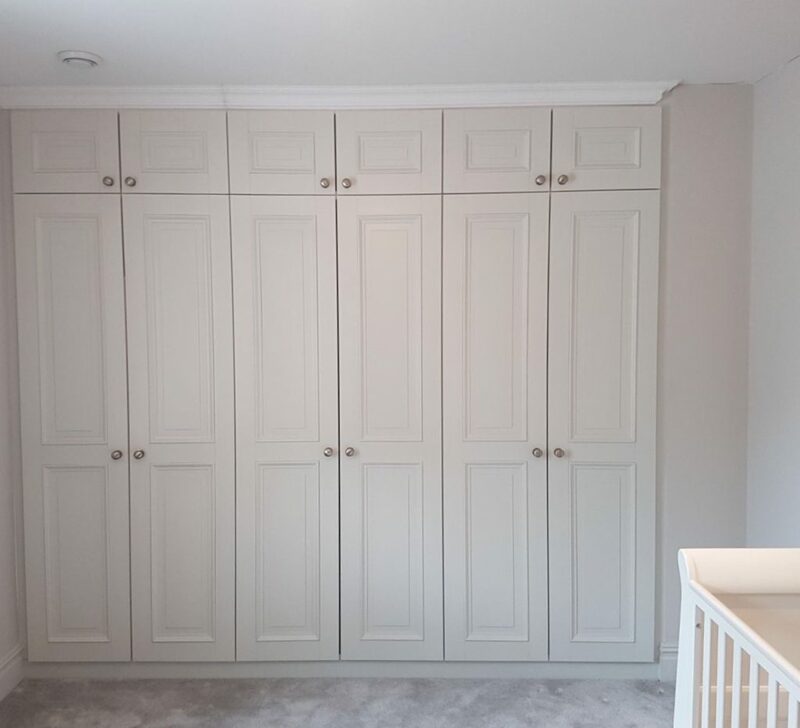 Vale custom-made the wardrobes to perfectly fit the sloping ceiling and facilitate occasional access to the pre-existing door.